Wonderful holidays and fabulous flowers – Our Mother’s Day treat! For people who feel their mum deserves more than just a bunch of flowers or box of chocolates, here are Headwater’s Mother’s Day treats! 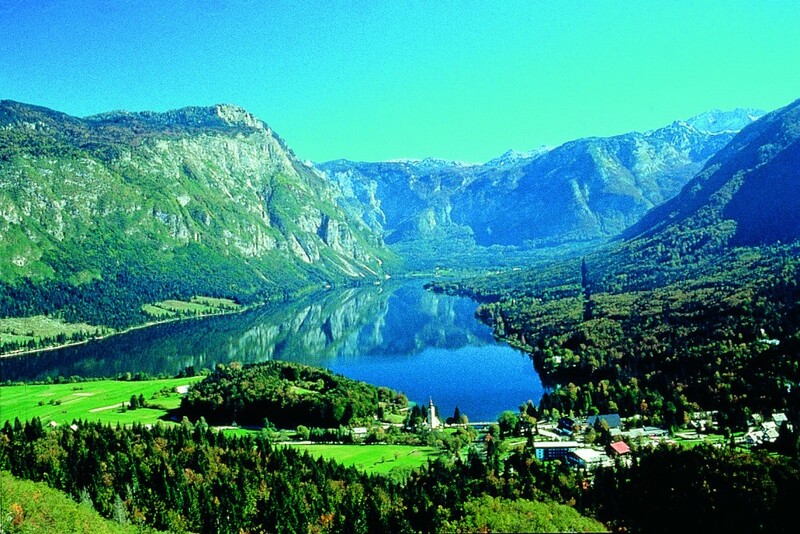 Discover jagged limestone peaks, high flower-filled meadows, thundering waterfalls and half timbered mountain villages in the beautiful Triglav National Park. The hotels that you stay in all have their particular charm, with one of our favourites being our hotel in Kobarid run by the friendly Hvala family. Dinners are a celebration of local cuisine – expect to be offered fresh trout from the rivers or risotto with black truffle. We provide circular route notes for all rest days when you can do as much or as little walking as you want. 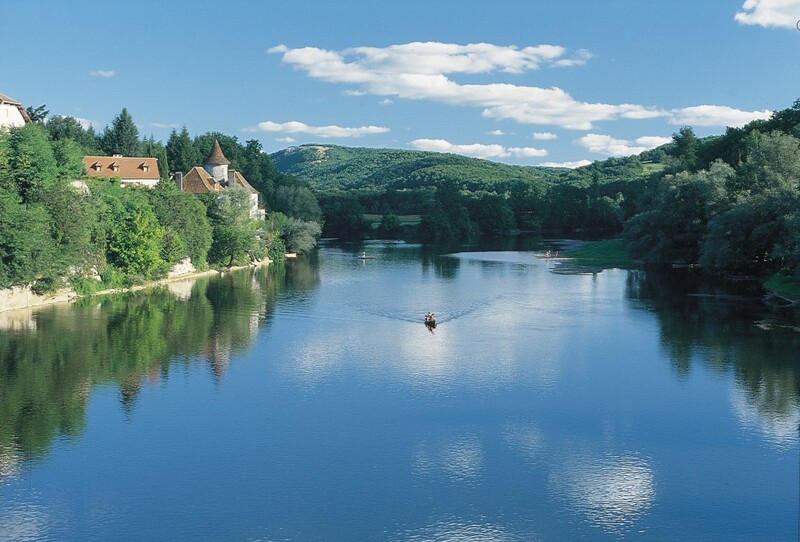 This canoeing holiday is a leisurely way to explore one of France’s most interesting waterways. It’s relaxed and undemanding – the flow of the water does much of the work for you! You’ll have plenty of opportunities for sightseeing as you glide downstream and the local gourmet markets at Sarlat are also a great way to immerse yourself in Dordogne culture and taste amazing local produce such as duck, walnuts, goose and cheeses. We have chosen lovely, friendly hotels throughout, all with their own swimming pools. Picture perfect Lake Como – one of the deepest in Europe – is set in the foothills of the Italian Alps. Its glitzy Hollywood reputation precedes it, but beyond the exquisite villas, terracotta villages and landscaped gardens gracing the shore, walkers can find secret castles, remote C12 abbeys and breathtaking viewpoints linked by centuries old pilgrim trails and smugglers’ paths. 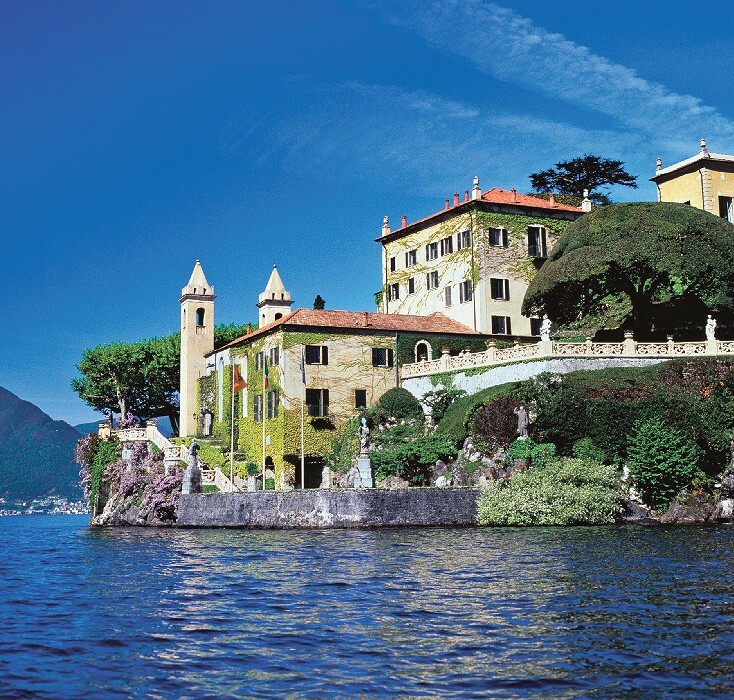 Our twin centre holiday captures both the glamour and natural beauty of Lake Como perfectly. Tour around the broad Emporda plain, packed with stunning scenery and a wealth of fascinating historical and cultural discoveries that date back to Greek and Roman times. 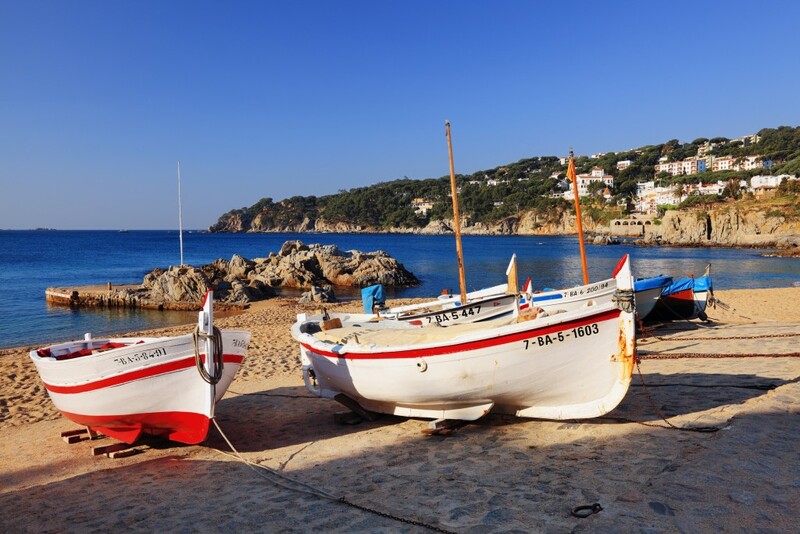 En-route you’ll visit pretty seafront towns, pass lush vineyards set beneath a stunning mountain backdrop, and discover a wonderful mix of mediaeval villages, historic castles, fortresses, church towers and sun-kissed squares. The hotels on this holiday are as varied as the scenery, and include a family-run hotel built into the town’s castle walls, a converted C15 mill, a Michelin-starred farmhouse with a lovely secluded swimming pool and a C14 castle with one of the most stunning sun terraces we’ve ever come across! We do still think flowers make a wonderful gift though… so if you book any of these holidays between 29th March and 4th April 2014 (inclusive) you’ll receive a stunning bouquet, delivered to your home, with our best wishes!